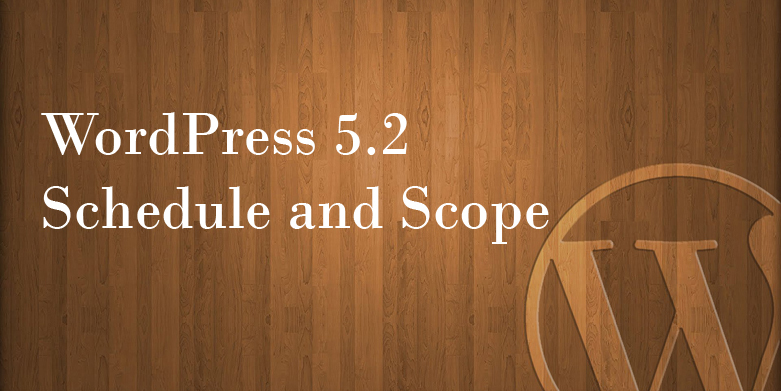 WordPress 5.1 Release Candidate 2 Now Available for Testing! 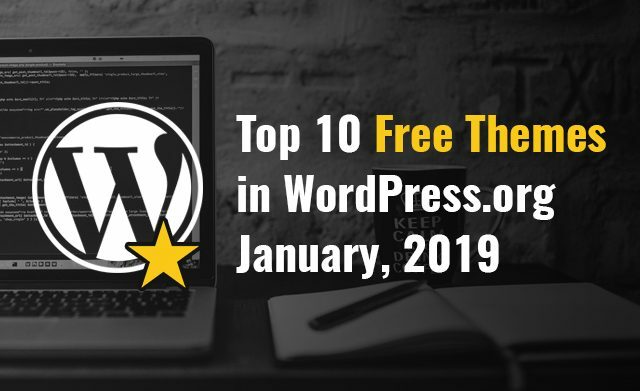 DevotePressPosted on February 19, 2019 Leave a comment on WordPress 5.1 Release Candidate 2 Now Available for Testing! The second release candidate for the next big release – WordPress 5.1 Release Candidate 2 … Continue ReadingWordPress 5.1 Release Candidate 2 Now Available for Testing!